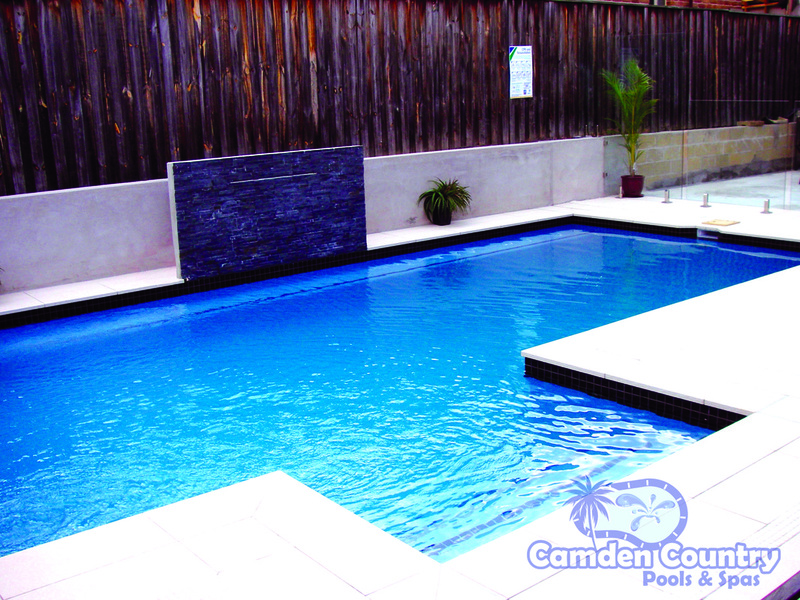 Camden Country Pools & Spas are a locally owned and run business that design your pool & build it from start to completion. We build in ground concrete swimming pools & spas. 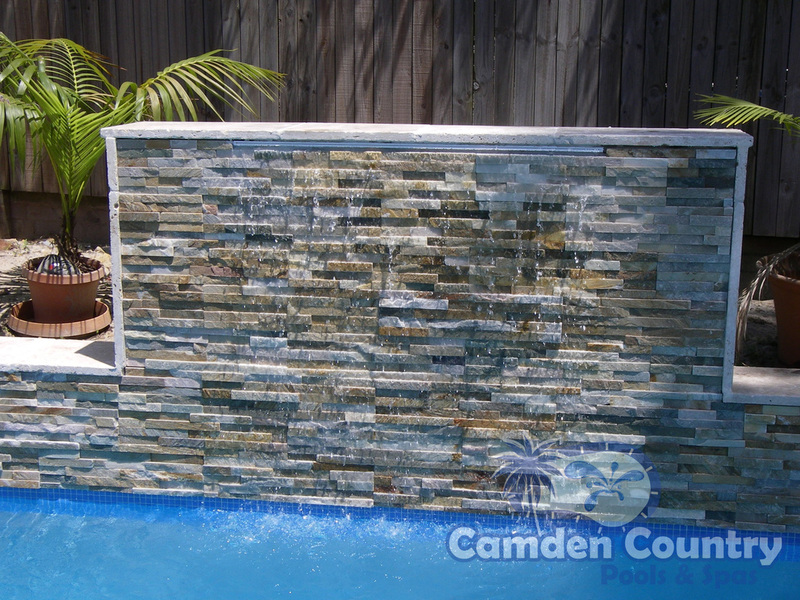 We renovate old existing pools & spas. We travel to all areas. Our service and quality speak for itself and it’s something we pride ourselves on with hundreds of concrete swimming pools constructed across the state. 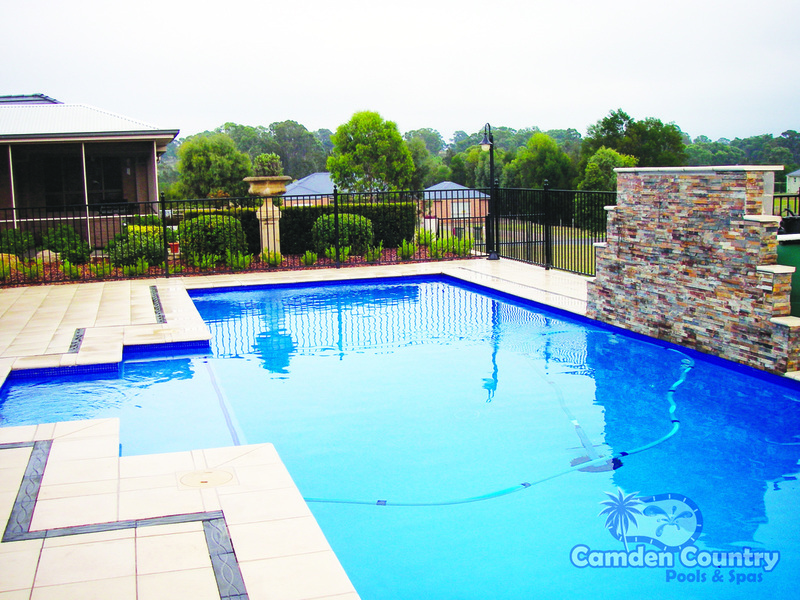 Camden Country Pools accommodates all your needs for building & renovating a top quality swimming pool. We guarantee to build you a pool that you will be proud to have in your backyard which will bring many hours of enjoyment for years to come. Robert Gill has over 40 years experience in concrete pool design & construction building family residential pools to the big and extravagant pools. We Service all of Western Sydney!